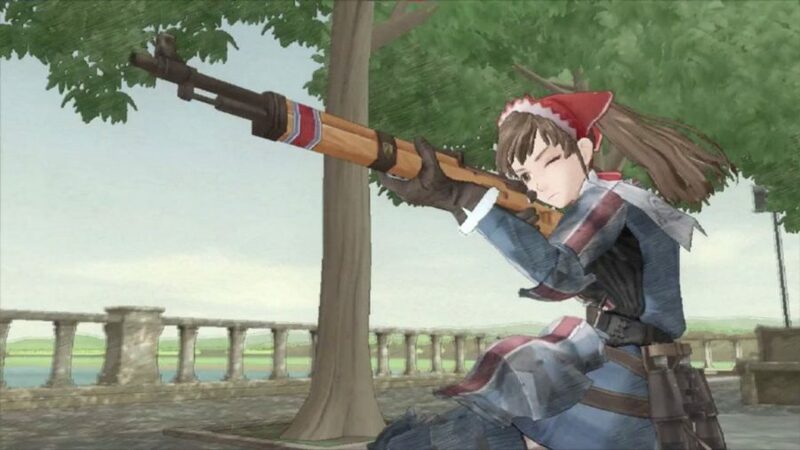 Sega is happy to announce that the original Valkyria Chronicles is now heading to Nintendo Switch eShop next month! Experience the story of Squad 7 for the first time in the new platform if you have not played any game in the series yet. 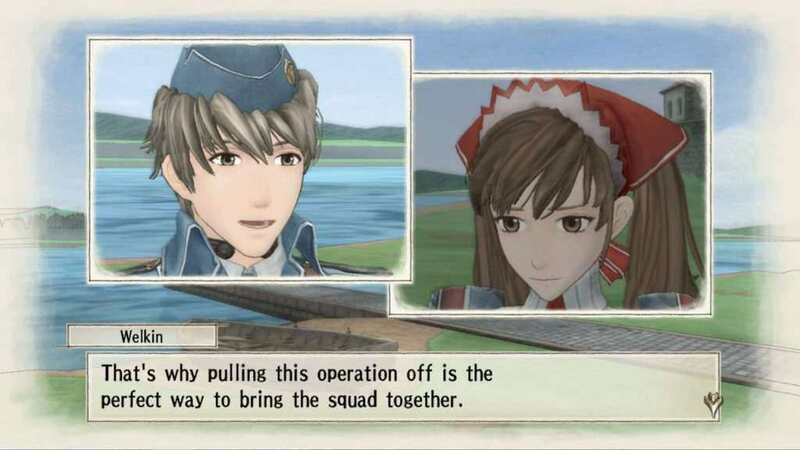 Follow Lieutenant Welkin Gunther, sergeant Alicia Melchiott, and their comrades for the battle of Gallia’s future and repel the invasion of the East European Imperial Alliance. 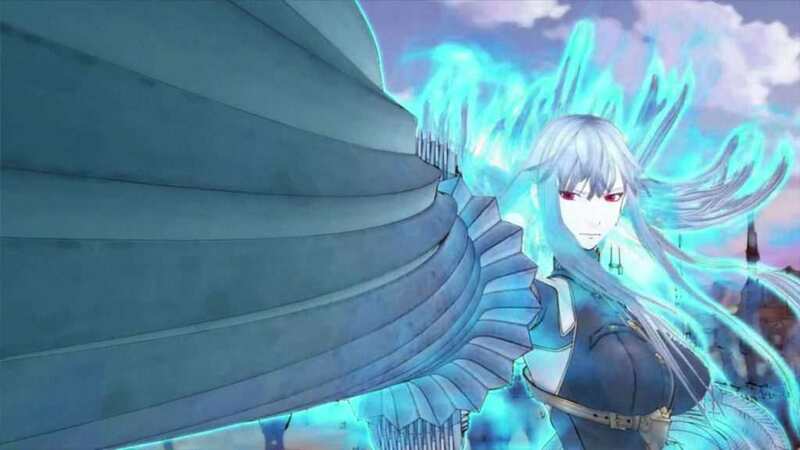 The game, of course, features stunning graphics utilizing the CANVAS shader with the innovative BLiTZ combat system making it a very fresh experience for newcomers. The game will be available to purchase on October 16, 2018 for $19.99. 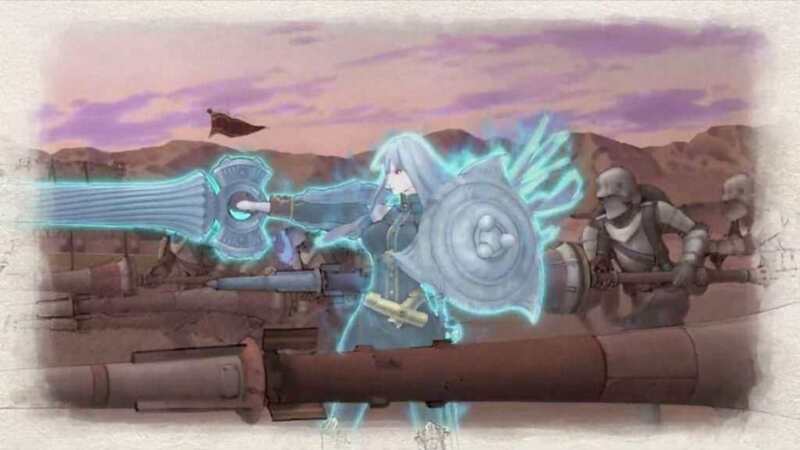 You can get a 25% discount if you purchase Valkyria Chronicles 4 on Nintendo eShop from October 16, 2018, to December 17, 2018. 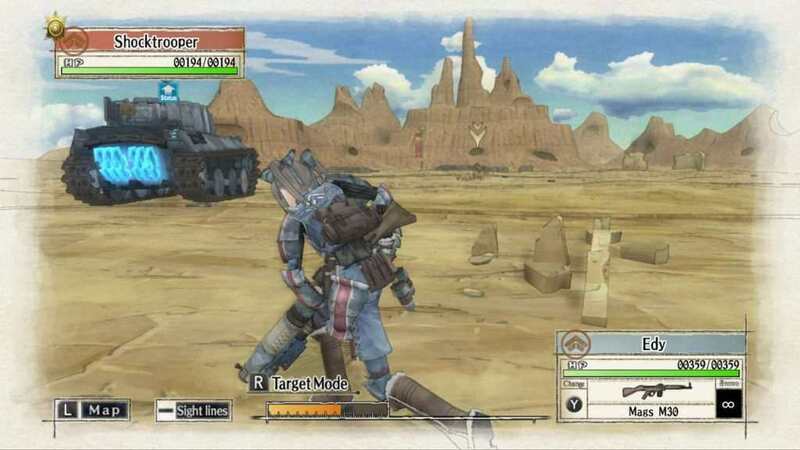 Valkyria Chronicles on the Go – Command your troops wherever you go with the versatility and portability of the Nintendo Switch™. 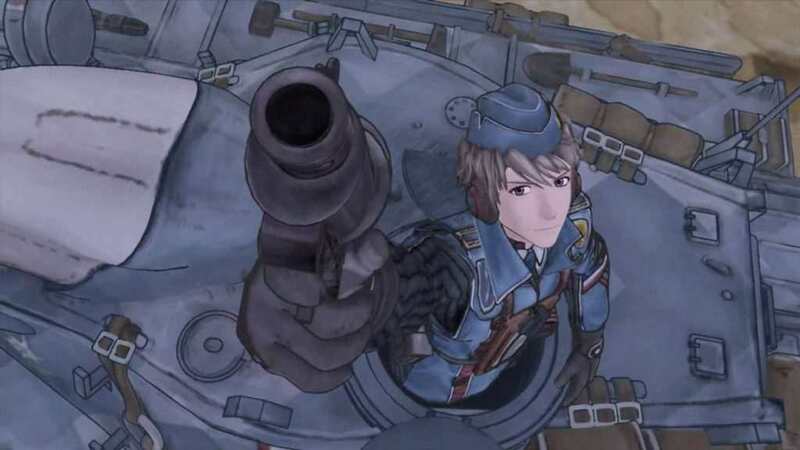 The Full Valkyria Chronicles Experience – All DLC from the original release of Valkyria Chronicles is included in the base package. 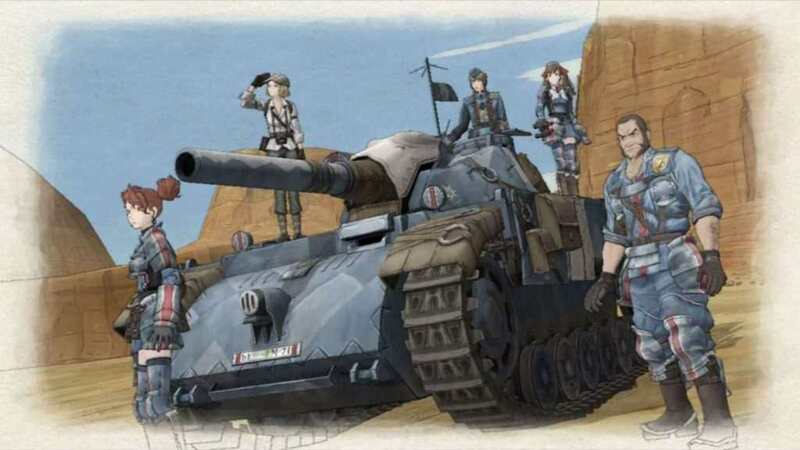 A War Fought on Two Fronts – Taking place during the Second Europan War, the same conflict featured in the upcoming Valkyria Chronicles 4, Valkyria Chronicles follows the story of Lieutenant Welkin Gunther of Squad 7 as they fight to repel the invasion of the East Europan Imperial Alliance. CANVAS Aesthetics and BLiTZ Combat – Fall in love with the unique features of the Valkyria series; the stunning hand-drawn watercolor aesthetics of the CANVAS shader combined with the innovative tactical BLiTZ battle system make for an unforgettable gameplay experience. 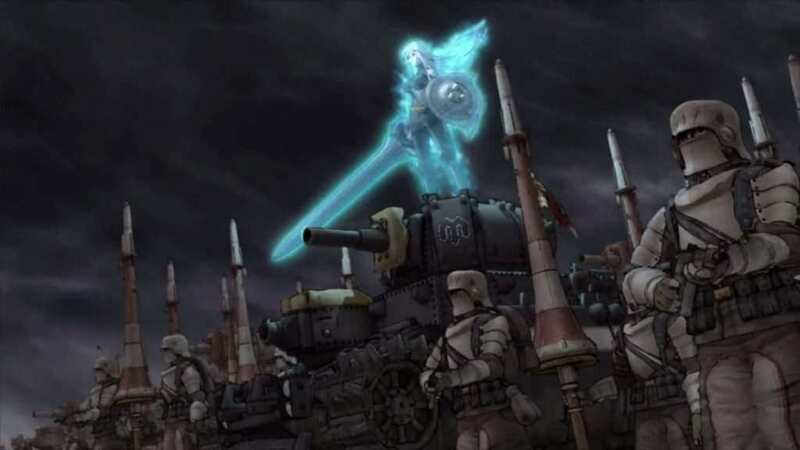 A Legendary Series Needs a Legendary Composer – Series composer Hitoshi Sakimoto brings the battlefield to life with an unforgettable, expertly-crafted soundtrack. War Never Changes! Check out Humble War Gamez Bundle!